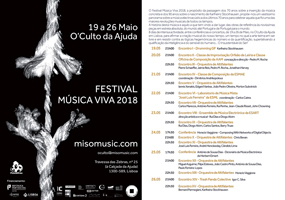 The Música Viva 2018 Festival, about the 70th anniversary of the invention of "Musique Concrète" and the 90th anniversary of the birth of Karlheinz Stockhausen, proposes a vast panorama of electroacoustic music of the last 70 years, To celebrate one of the greatest musical revolutions of all time. The history of this music and what it has been giving place, from works of reference to brand new pieces. 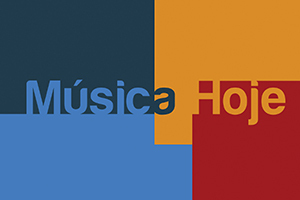 The Música Viva 2018 are eight days of intense activity, raging from conferences and concerts. 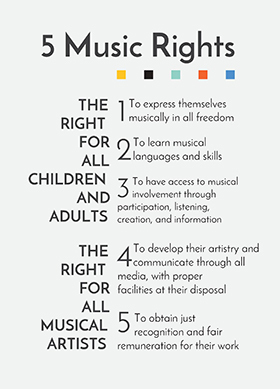 It is an affirmation of the musical creation of our time - a time when art needs to insist on being free and resist the hegemonic logics of numbers and quantifications, giving value to the quality of human intelligence and sensibility… the Unsustainable of Being! For an immersion and more than listening enjoyment of the concerts with the Loudspeaker’s Orchestra, this year we propose to the audience the possibility of being seated or lying down on the stages without the use of chairs; so, we suggest bringing a cushion or another to settle comfortably on the stages. There will be some chairs for those who prefer. 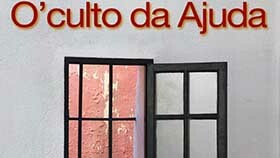 Composers/performers: António Branco, Francisco Matos, Gonçalo Carneiro, Gonçalo Ferreira, Henrique Couto, Hugo Santos, João Soares, Luís Cardoso, Rita Moreira, Paulo Oliveira, Bruno Maceda; Carlos Monte; João Costa; José Assunção; Louis Wilkinson; Miguel Carvalho, Júlia Miranda, Vasco Fazendeiro. 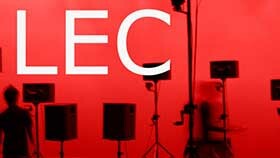 Created in 2007, the EME - Ensemble of Electronic Music of ESART - is formed by students and professors of the course of Electronic Music and Music Production of the Superior School of Applied Arts of the Polytechnic Institute of Castelo Branco. It aims at the exploration of new languages of musical creation with electronic and electroacoustic means, resorting to several types of resources, largely constructed or programmed by the students themselves.